With Zelican’s mobile application for case management, have your critical data literally on your fingertips. Whether you are in office or on the move be always in sync with your law practice with our mobile application. Have your critical client and matter data always with you. Easily track your time whether your on the road or at off-site meeting or at office. Never miss a beat with Zelican’s legal calendar on the mobile application. 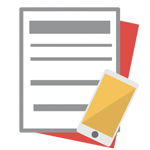 Upload or download documents from within the mobile application that is available on both Android & iOS platform. 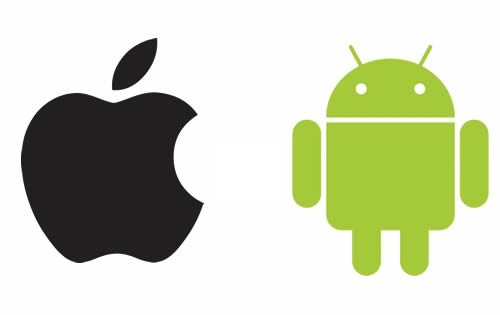 Whether you are using iOS or Android devices, Zelican mobile application is available. 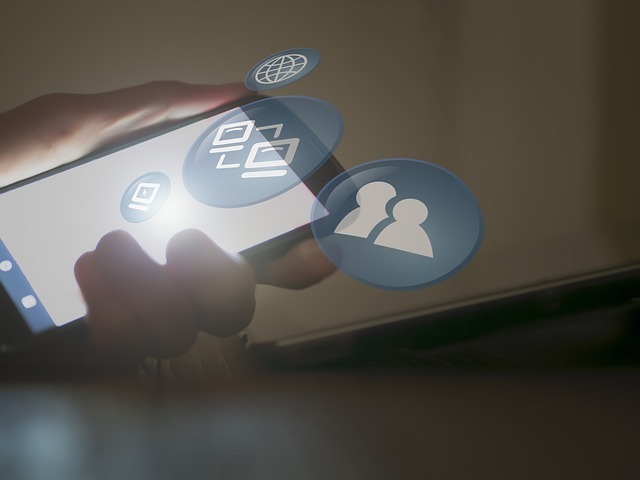 It is a mobile application and not a mobile optimized website, as a result, your it is much easier to use and you get a seamless experience expected of a mobile application. Mobile App for case management can be downloaded from Android Play Store & iOS App Store.